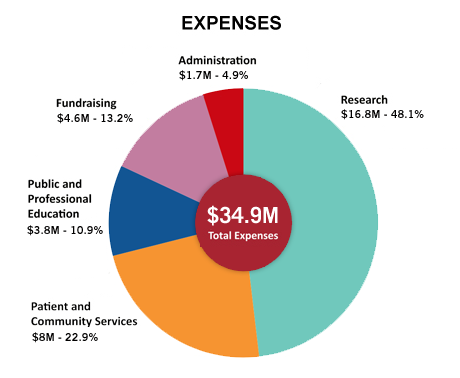 The ALS Association is committed to providing complete and accurate information about our activities and the associated financial costs. To support this commitment, we provide access to our Internal Revenue Service Form 990, our audited financial statements and an annual report to summarize and simplify the financial data. We encourage anyone, especially those interested in supporting our cause, to review the information.